Welcome home to your spacious 2 bedroom and 2 bath townhouse. The main level features some updates to the kitchen with Shabby Chic distressed cabinets,Black Granite counter tops and wood laminate plank flooring. The dining area has a unique wine glass chandelier for a interesting conversation when you are entertaining your family and friends. 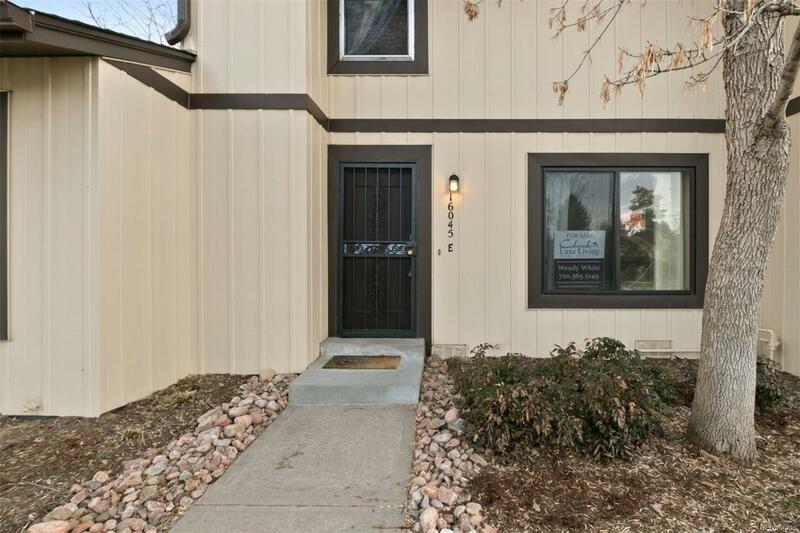 This townhouse features plenty of storage including a nice size pantry and laundry area plus a large 2 car garage for extra storage. 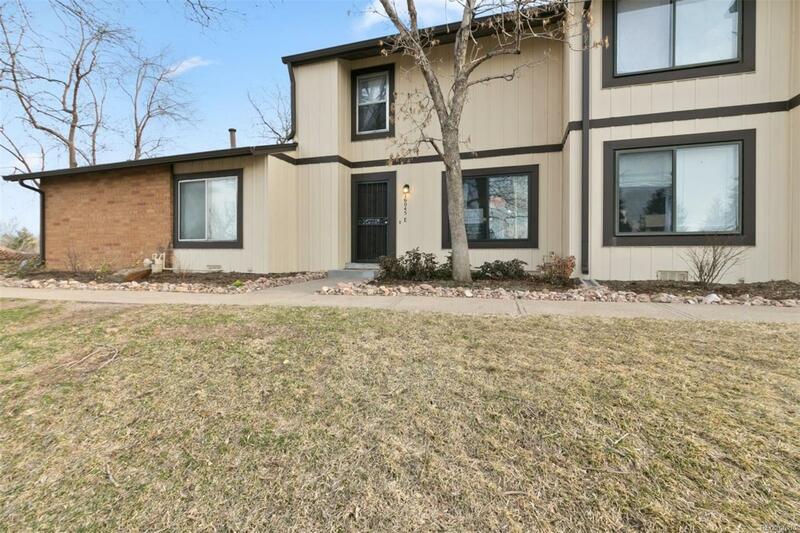 This home also boasts a private entry from your garage into the fenced backyard patio area. Add a BBQ, lights, chairs, a few friends and you are ready for a party. The unit has been repainted with warm and inviting color scheme. Upstairs has 2 bedrooms Plus a Full bathroom that has been updated! 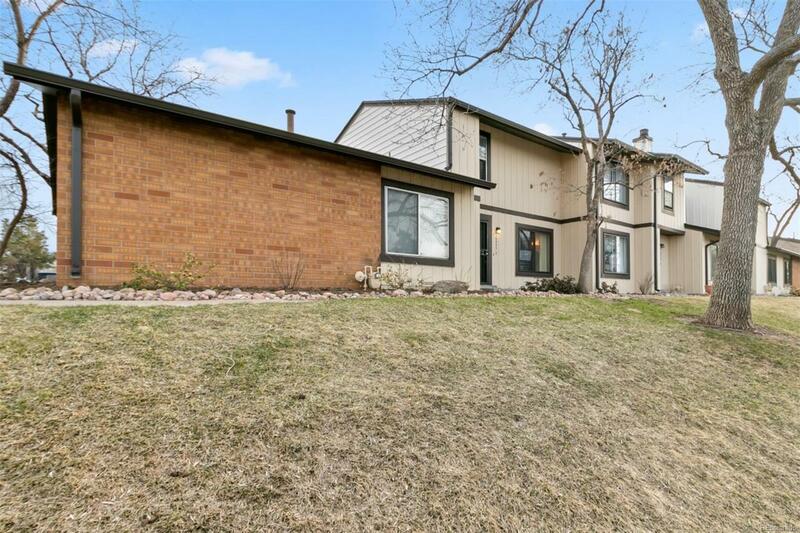 Walking trails are located within this peaceful complex and Cherry Creek State Park is just a 5 minute drive up the road. 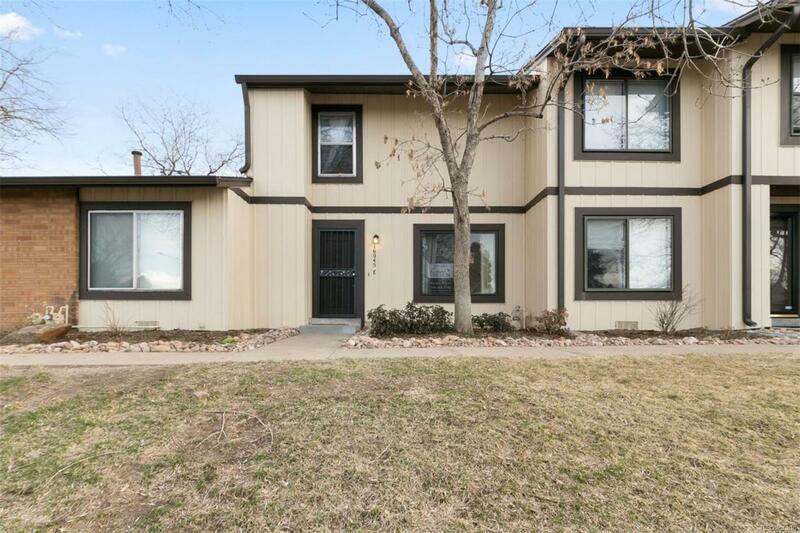 There is plenty of shopping and schools close by along with easy access to just about everywhere. Offered by Colorado Luxe Living.